Opened its biggest store in India at Inorbit Mall, Hyderabad with 4,000 sq.ft. New Delhi / Hyderabad, Monday, January 21, 2019: Japanese designer retail and lifestyle brand, MINISO, has recently opened its 79th store in Inorbit Mall, Hyderabad. Launching its 4th store in Hyderabad, MINISO has opened its biggest store at 4,000 sq. ft. in India. Earlier, the DLF Mall of India based out of Noida was the biggest store with 3,000 sq. ft. Showcasing MINISO’s aggressive approach in India market, in the past 4 months, the company has opened about 35 stores across metros and Tier-II and Tier-III cities in India. MINISO has managed to have a strong foothold in the market. In a very short span of time, the brand has become a household name. Within a year, the company showcased vast number of products and stores launches. In addition to the existing range, last year MINISO collaborated with MGM and Cartoon Network, the famous animated characters We Bare Bears and Pink Panther were on the shelves. The theme-based products included stationary, cosmetics and soft toys and these products received good response from the customers. The company also launched digital products like – earphones, power banks, table fans, spray facial steam, computer keyboards and mouse. The new range in skincare and cosmetics, make up tools, men’s skincare range, ceramic coated frying pans, handbags & backpacks, DIY materials for gift box were also introduced last year. Also, the company will be introducing some new range soon which includes headphones, kitchen electronics and home linens. The stores offer a variety of range from the basic household to lifestyle to fashion capturing almost everything under one roof. 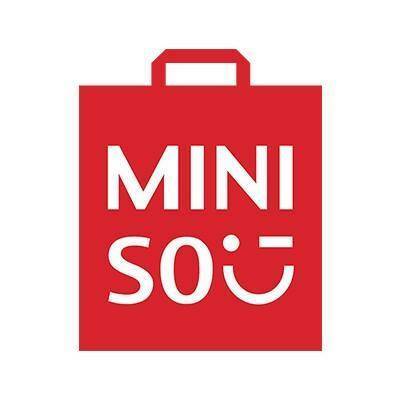 MINISO adds in new products every week to upgrade the available range. Launched in 2013, MINISO is a Japan-based fashion designer brand that specializes in household and consumer goods such as cosmetics, stationery, toys, and kitchenware. In India, MINISO was launched in August 2017. It pursues simple, natural and quality products which are eco-friendly and pocket-friendly. MINISO is looking to position itself as a lifestyle brand and sells products in 11 categories including health & beauty, daily life products, stationery and digital accessories at a starting price of Rs 75.